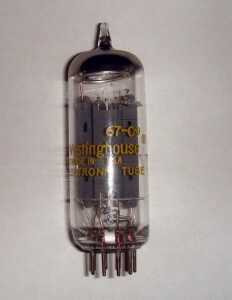 This entry was posted in Vacuum Tubes and tagged 6gu7, Westinghouse by tubemaze. Bookmark the permalink. Another Westinghouse and anther pleasant surprise. 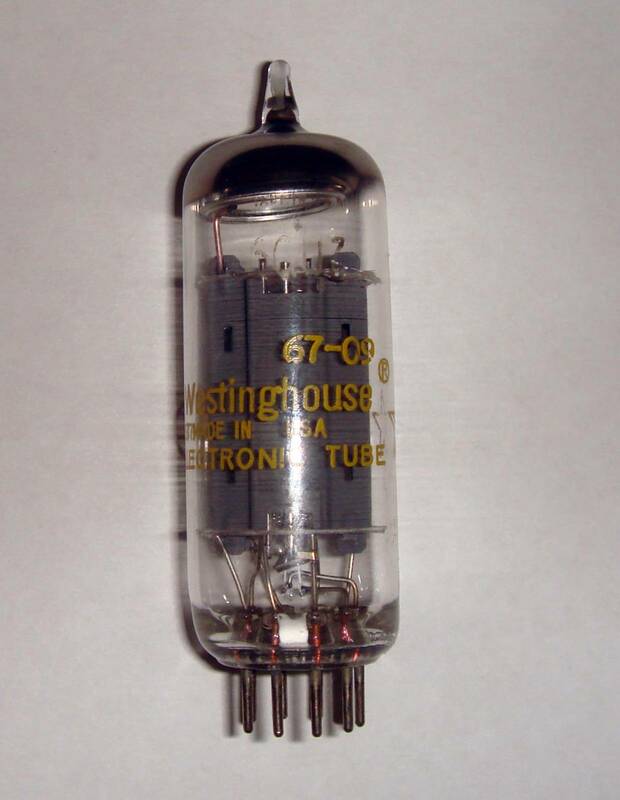 This time it’s a tube that doesn’t have any differentiating items that jump at you – until you hear it. The construction is very solid with very long ribbed gray plates. The sound is very solid as well. Very open, very airy, great dynamics and bass. Playing Patric Bruel – Seul Ou Presque – L’appart – created a very real feeling of being there among the people in the concert. I was comparing it head to head with Mazda 12au7 and this little monster of the tube came very close. It’s too bad that this tube couldn’t be used in more amp because this is definitely a sought after winner.